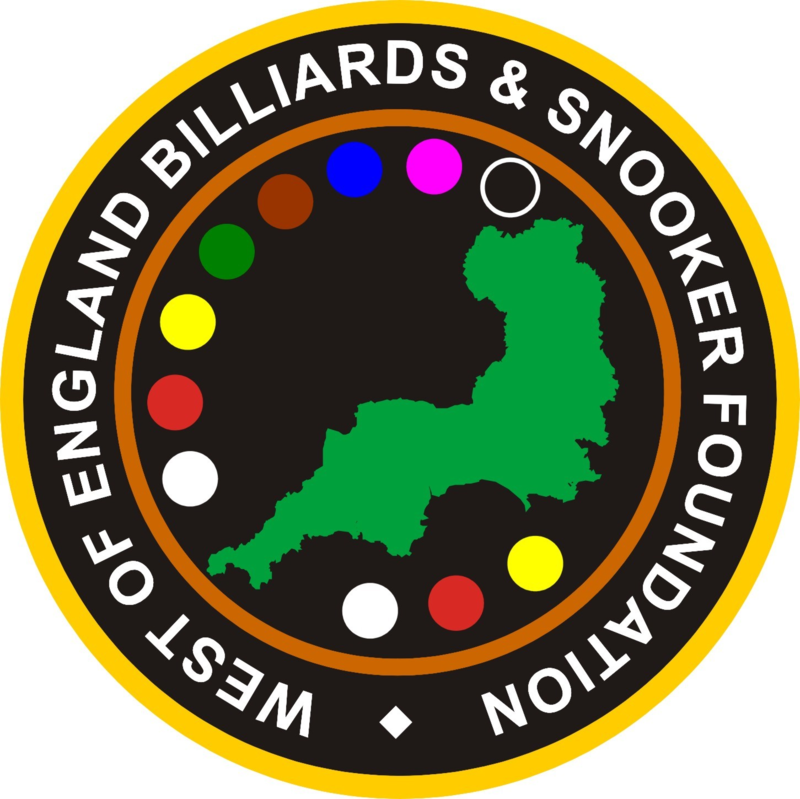 The 9th WEBSF Annual Meeting is to be held at the Plaza Snooker & Pool Club, Plymouth on the 14th September 2013 immediately following the WEBSF Coaching School at approx. 1pm. The Management Team welcome past, present & future members to attend. Meeting minutes, accounts and a draft programme of WEBSF tournaments & events will be published here soon. Find Decision & Action Notes here and accounts here. The Seaton League 2013/14 season commences on the 24th September. A fixture list will be published here within the next week.